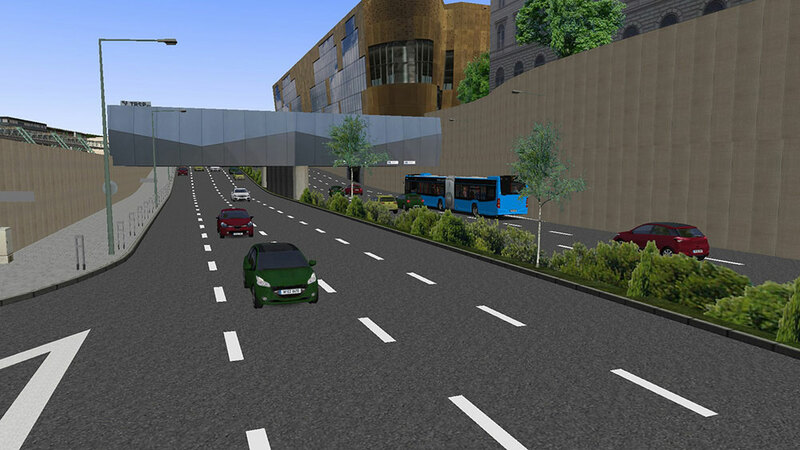 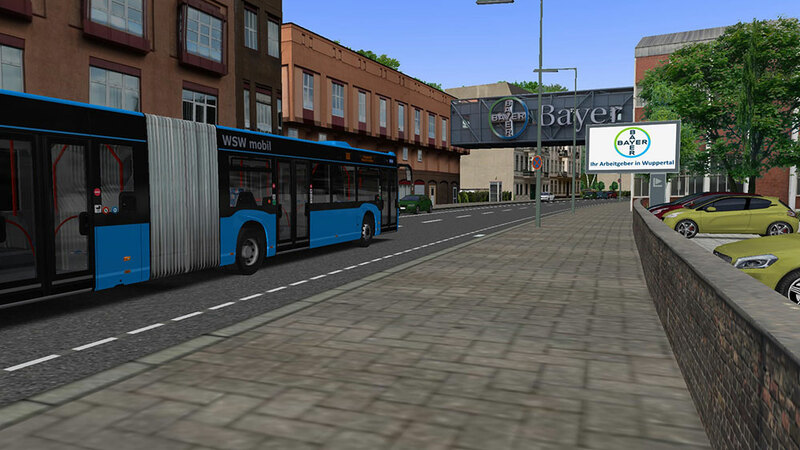 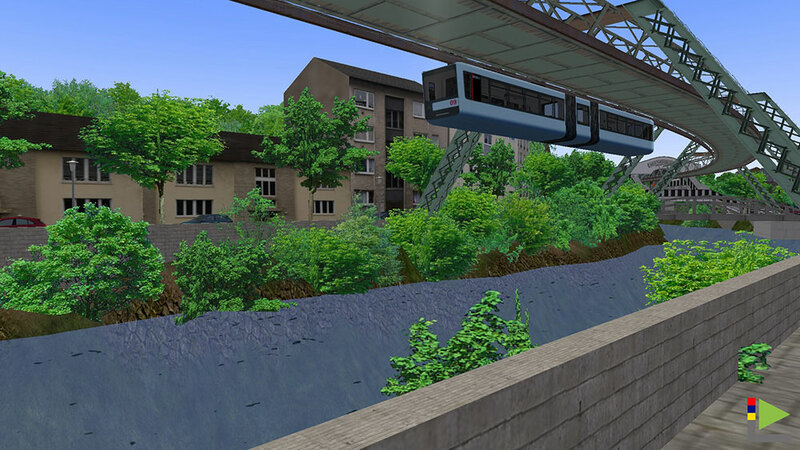 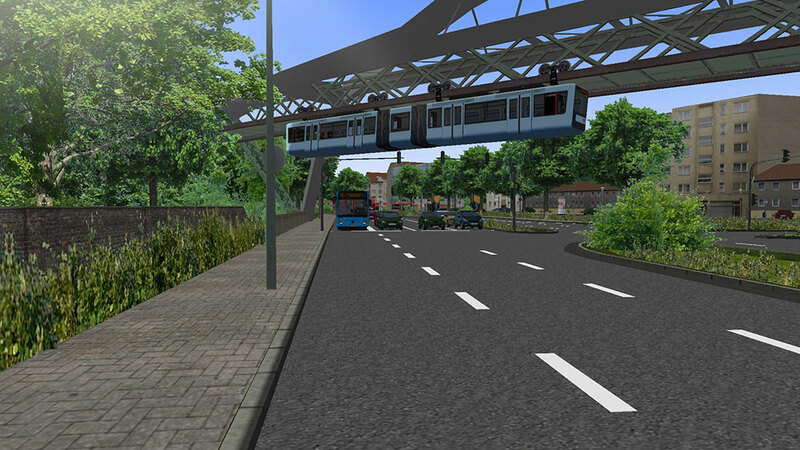 Product information "OMSI 2 Add-on Wuppertal"
On the road in Wuppertal: With the new OMSI 2 Add-on Wuppertal you now have the opportunity to discover the “large green city” with lots of realistically modelled buildings along 21 km of route. 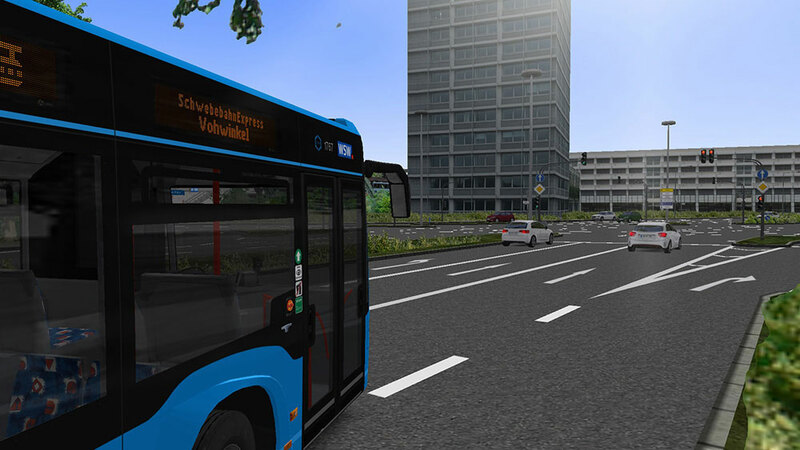 On four real bus lines you bring your passengers through the city centre of Wuppertal that has been realised with numerous details. 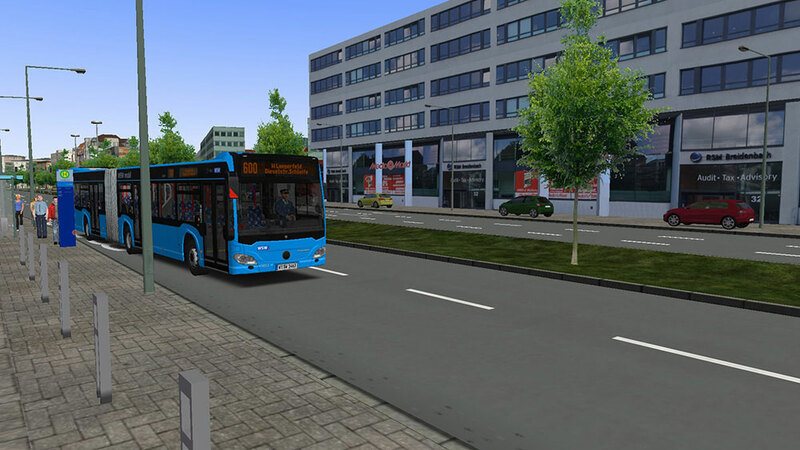 The city bus for this job is available in both solo and articulated variants and can be repainted individually using the several included paintings. 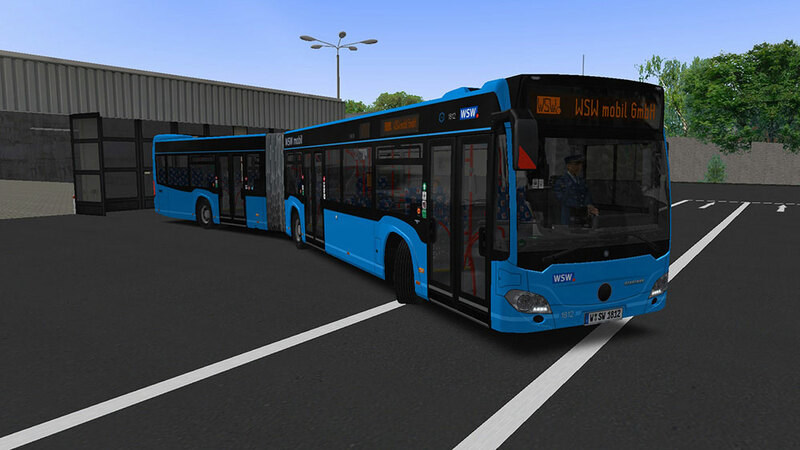 Within the bus you will be able to hear original announcements due to the licences granted by the local transportation company WSW. 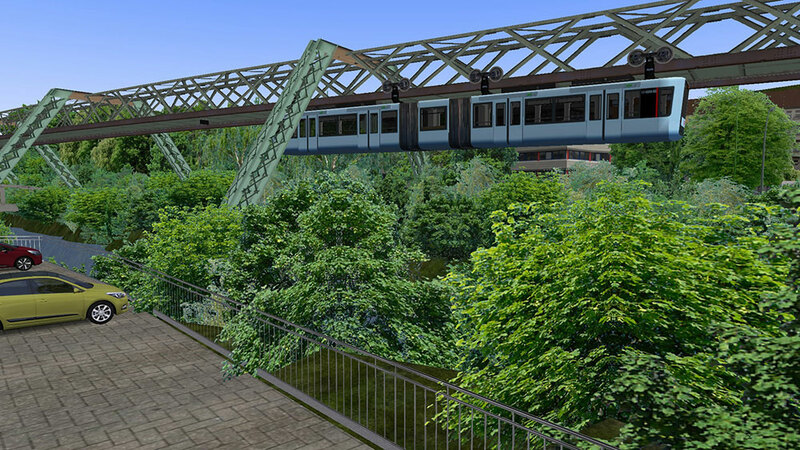 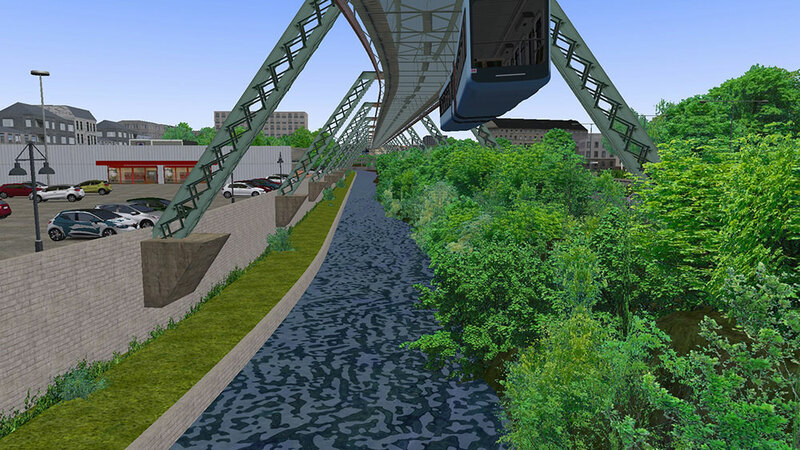 As a special highlight, this add-on also includes the landmark of Wuppertal – the suspension railway. 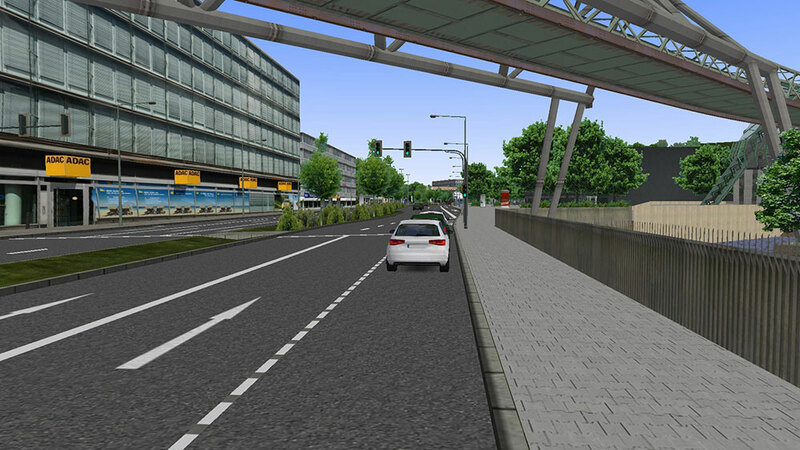 Along the drivable route you can discover the city from above, as well. 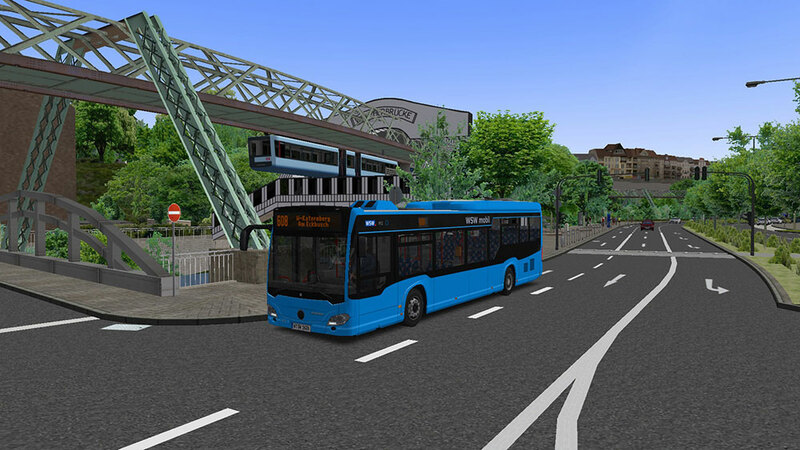 Internet connection and Steam user account required! 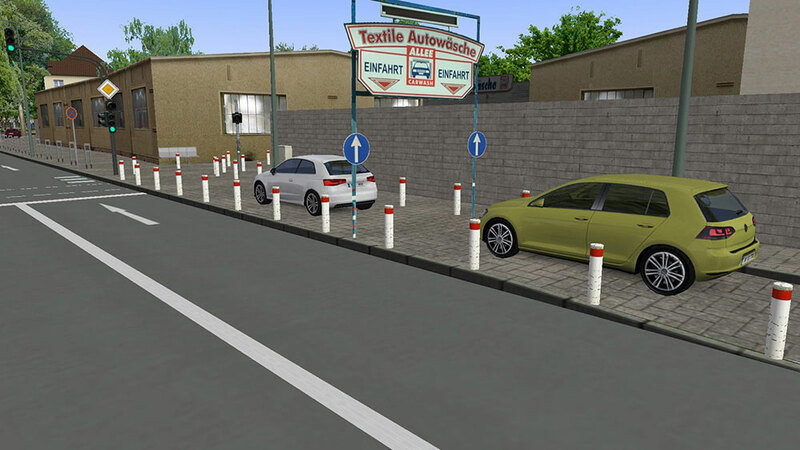 Notes: We provide a serial number with the purchase of this download version. 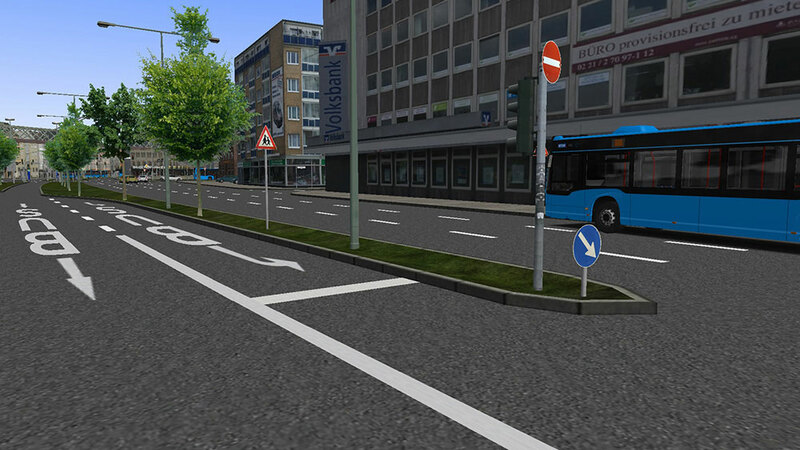 Afterwards, you need to download this add-on via STEAM and activate it. 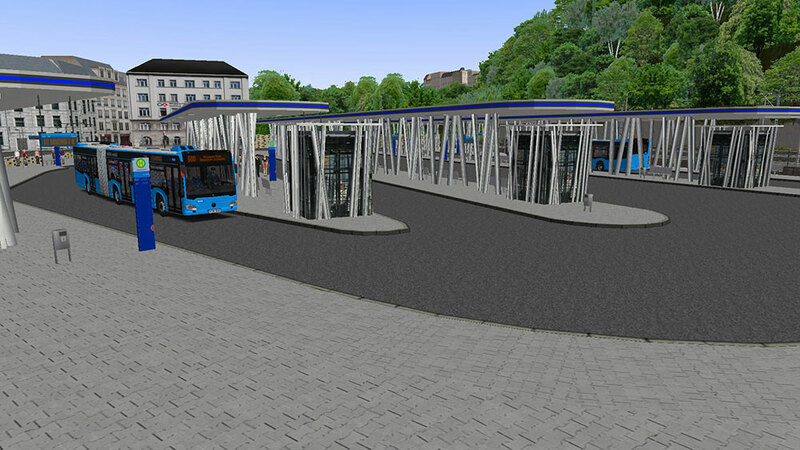 Further information can be found in the installation instruction. 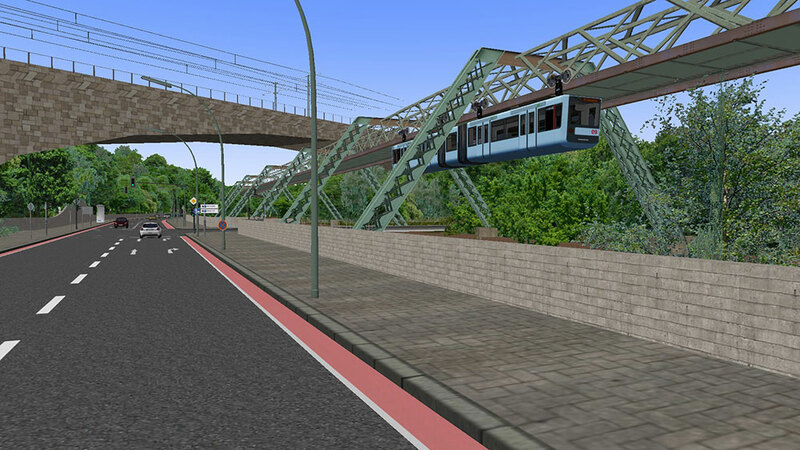 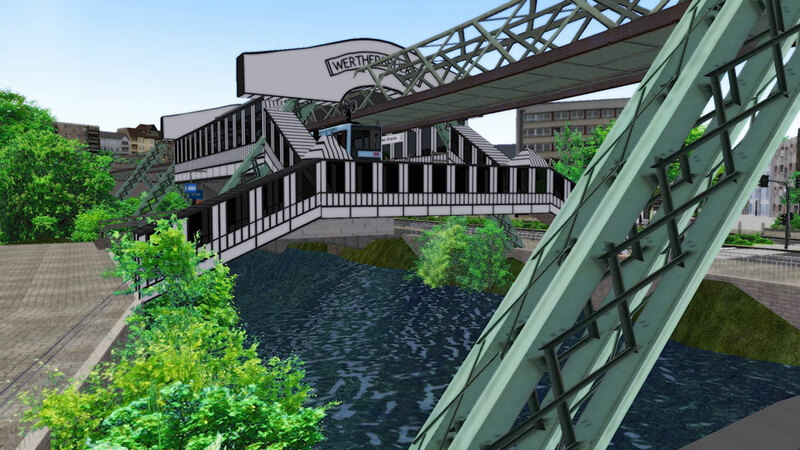 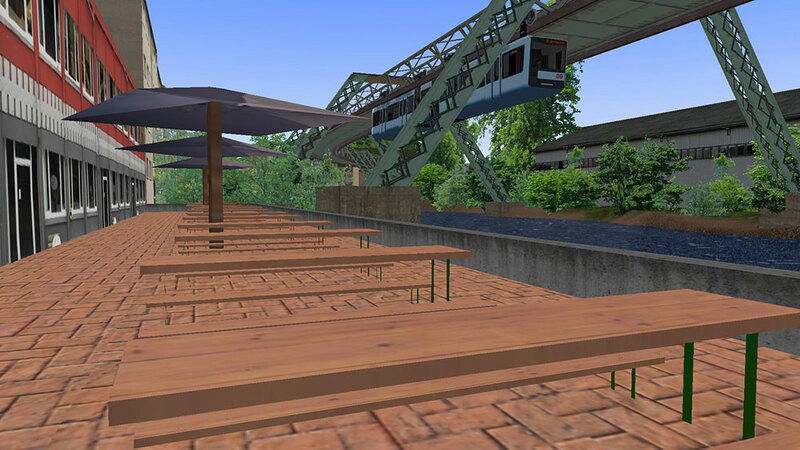 Related links to "OMSI 2 Add-on Wuppertal"